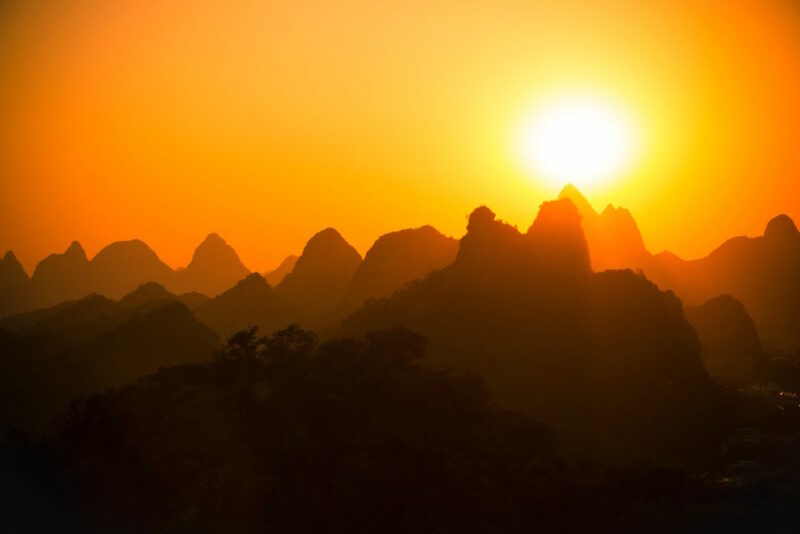 This is the forth in a series of blog posts related to building a WebApi application. If you haven’t read the previous parts, I’d recommend starting there. 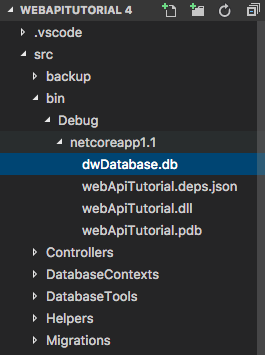 If you remember, previously we built a basic WebApi application, added Entity Framework Core, added a DbContext, and some services. In this post we’ll build on that application. As with the previous parts in this series, I’ve already uploaded all of the code to a GitHub repository. You can head over there if you want to take a sneak peak at what we’re going to create in this tutorial. Also, as with the previous part in the series, I’m not going to be including Visual Studio specific steps for this tutorial. You can read about why, here. If something doesn’t go quite right, then take a quick look at the the previous part of this series, or clone the code from the GitHub repository for this part and read along. I’ve written about Shadow Properties before. The short version of what we’re going to do is have all of our Data Models implement an IAuditable interface. That way, we can target all models which implement that interface and add the properties to the database entires as we write them. 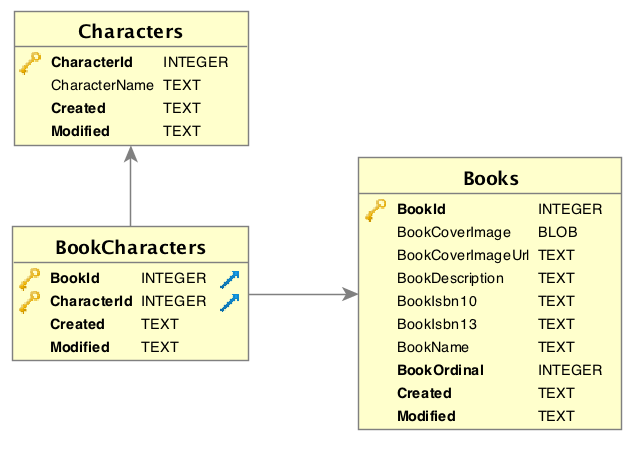 Then we need to edit our Book and Character database models to implement the new interfaces. Now we need to create the shadow properties when we create the model. We’ll create a migration to set them in a moment. We’ll need to change the “DwContext.cs” file to ensure that the new fields for the Shadow Properties are created. 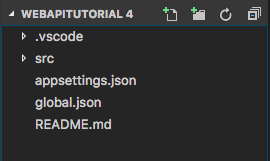 The first thing we need to do is alter the OnModelCreating method. The changes we make here will ensure that the fields are created on the relevant records. After this, we’ll need to ensure that the Audit information is set whenever we add entity records to the database. In the ApplyAuditInformation method, we’re iterating through the entires in the Change Tracker which implement the IAuditable interface and setting the values for the audit fields. Our API will be readonly, as such none of the entities should be modifiable. Since we can’t modify the contents of the records, we should never see the modified fields change. In a real-world API we might have writeable entities, in that case we would need a useful string in the highlighted lines. In most cases this would be the name of the user who created or modified the entities. In order to apply the Shadow Properties, we’ll need to create a migration. Doing this is easy, but we’ll need to alter the migration slightly once we’ve created it. Here we’ve swapped the default value for the Created Date to be DateTime.Now, meaning that if we don’t have a value for that field, we’ll swap it for whatever DateTime.Now evaluates to. We can get around this by creating a mapping, but that would add a little too much complexity. We have a join table here, which joins a Character entity to a Book entity. This is how we’ll model a Many-to-Many relationship for our entities. We’ll do a Many-to-Many relationship here, because one Character can be in many Books, and one Book can have many Characters. This relationship is what a Join Table and a Many-to-Many relationship was built for. Each BookCharacter record is going to bridge a Character record and a Book record. 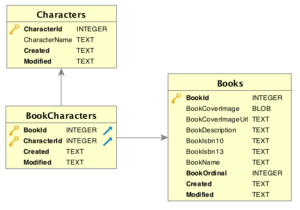 Then we need to tell the OnModelCreating that the primary key for the BookCharacter table will be a composite of the Ids for the Book and Character records that it represents. I’m whizzing through this part because we’ve performed steps that are very similar to this already in this post. 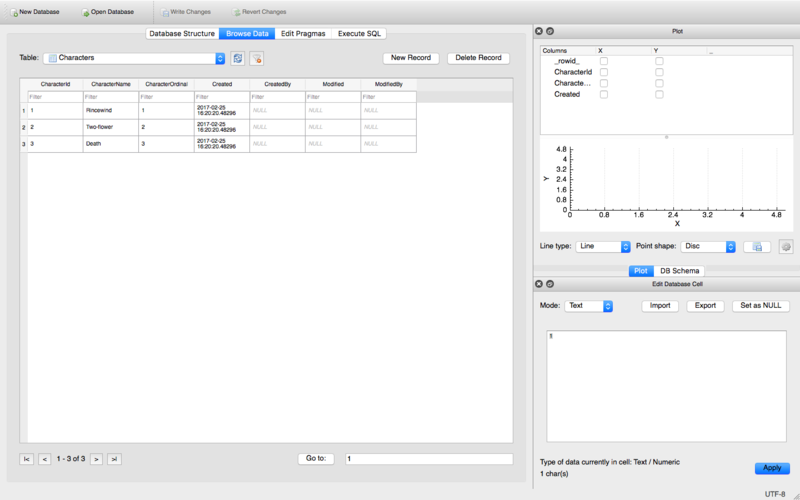 However, we’ll need to seed the new Join Table data before we can use it – otherwise the new table will be empty. What we’re going to do here is refactor the way that we’re seeding the database. 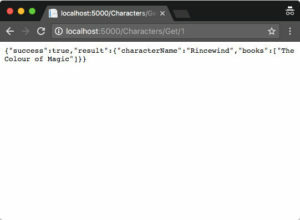 We’ll create a class with methods which will read through JSON files which represent Book, Character and BookCharacter records, create those records and persist them to the database. 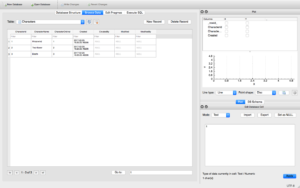 The first thing we need to do is create a class which we can use to seed our database. It will have separate methods for Book, Character and BookCharacter records. Each of those methods will deal with a separate JSON file, reading it and deserialising it’s content to a collection of those records. 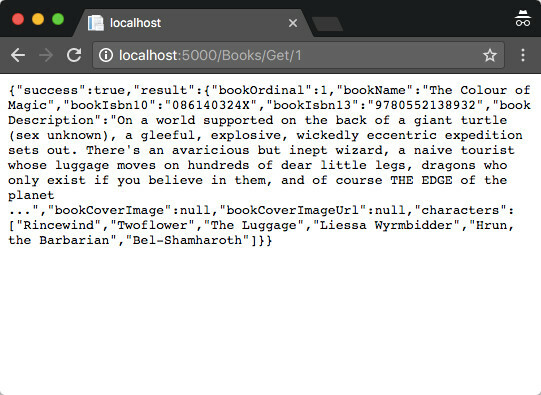 Here we deserialise the contents of a JSON file (called “BookSeedData.json” from the “SeedData” directory), get the distinct values (based on the name field) and add them to the context. Here we do a pretty similar thing, except that we use a file called “CharacterSeedData.json” and for Character entities. 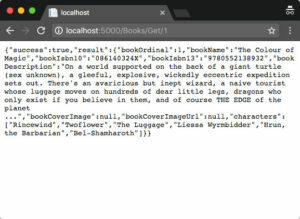 We then iterate through the list of deserialised data, get the matching Book database model, then all of the Character database models that are referenced in the BookCharacterSeedData instance. Once we’ve found all of that data, we add a new BookCharacter record. where we used the GetCurrentDirectory, which returns the src directory, since that’s where the application is being run from. So we’ll need a directory there called “SeedData” to house our Seed Data JSON files. Hopefully you can see how this is more easily manageable than adding hundreds of lines (possibly even thousands) of code just for the seed data. Plus, if we want to make changes to the database, we don’t need to recompile the application. Note: this method contains an extra call to SaveChanges, but we’ll leave it for now. This time around, our DatabaseSeeder class will take over and add the Book, Character and BookCharacter records for us. Nothing in the returned data will have changed, but if you take a look at the tables within the database, you’ll see the new data. This should look, pretty much, the same as it did before we started working. Except for the audit fields, obviously. Having the Join Table in place is pretty useless unless we include it in our queries. Let’s do that now. We’ll come back to what’s happening here, in a moment. For completeness sake, let’s do the other side too: Adding Books to a Character. As with the BookService, we’ll come back to what’s happening here in a moment. Cast your mind back to the Book service. 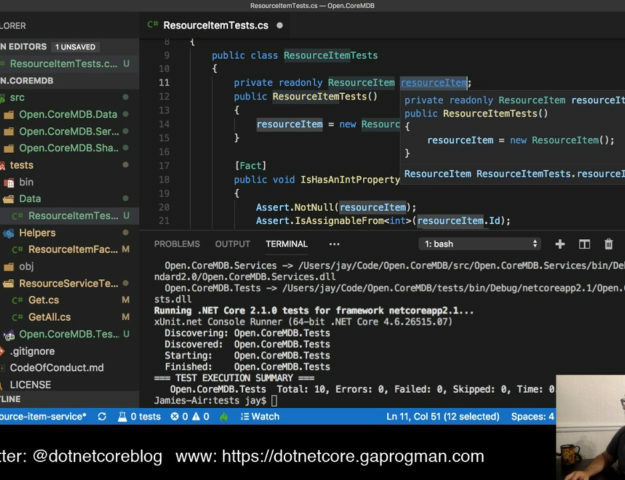 Entity Framework Core does not perform Lazy Loading on navigating properties as it is not yet supported. This is correct at the time of writing this blog post. 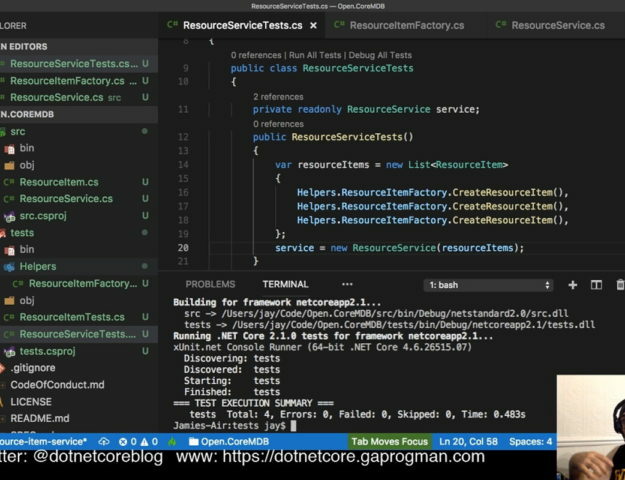 However, Entity Framework Core supports both Eager and Explicit Loading techniques. You can read more about all three of these loading techniques here. 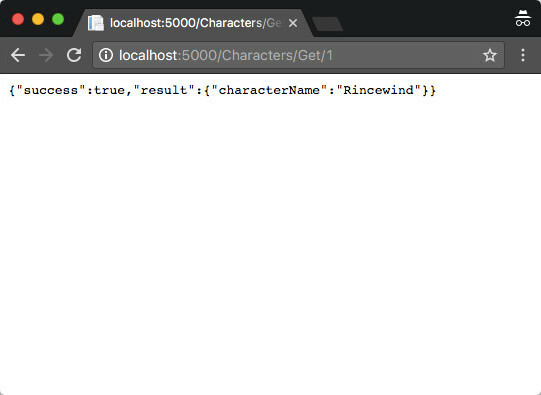 Because we want to load the navigation property data as part of the queries as we build them, we’re using Eager Loading. This has the benefit of only loading the navigation property records when we explicitly build it into the queries. Explicit Loading is the opposite of this. 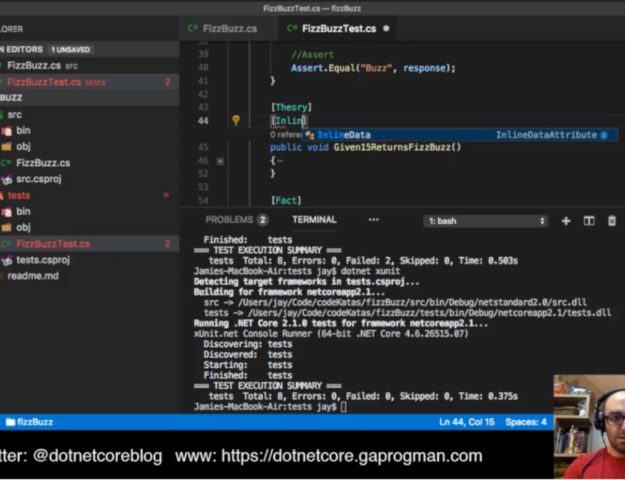 Enabling Explicit Loading will inform .NET Core that we expect to load the navigation property data at a later time, but that we do indeed want it to be loaded with our initial query. Which leads to slowers executing SQL (especially when you have many table that you need to join, in order to get all of the navigation property data). The decision of whether to use Eager or Explicit Loading should be an application design decision, We’re using Eager Loading here, because it will produce SQL with the navigation property records only when we want those records. We’ve added Shadow Properties, added a Join Table, completely re-written our seed methods to make them data driven, and altered our services to use Eager Loading to populate the navigation properties. That’s about it for this tutorial series. You should now have a web api project which you can query to get Book and Character details. Try altering the database seed data and see what kind of database you can create; then let me know in the comments. It’s been a real learning curve producing this first tutorial series, and I’m looking forward to creating the next one. Who knows what it will be? Well, I do but I’m not about to give the game away, am I?